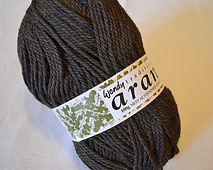 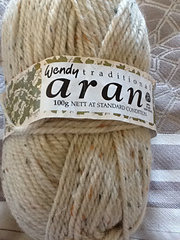 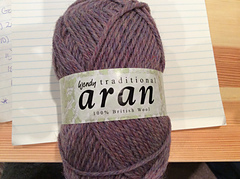 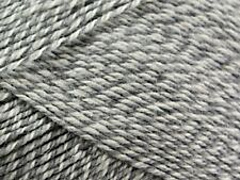 As the name suggests this is a very traditional yarn!! 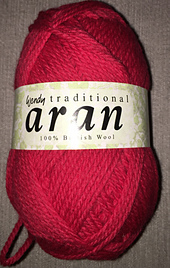 Made using 100% British wool, it is hardy, robust and great for outerwear. 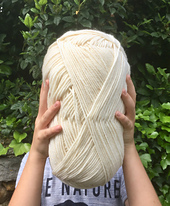 It has the sort of handle which takes you back to childhood, when your mum used to wrap you up in thick jumpers for winter!! 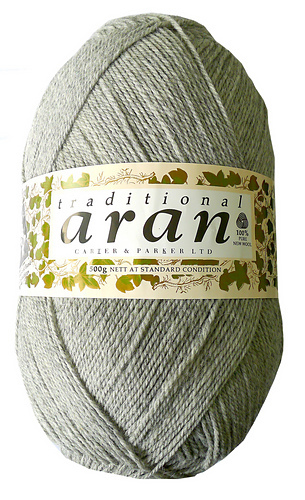 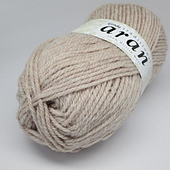 A jumper in Traditional Aran will last a lifetime, this is one yarn that will always remain in our Classics. 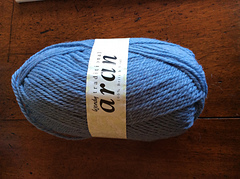 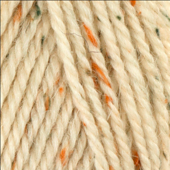 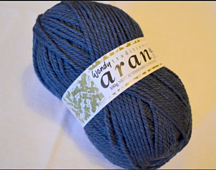 It is not superwash wool so this yarn is also great for felting. 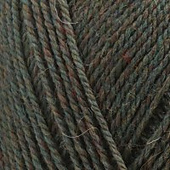 Older skeins had 154m (164y) in 100 grams. 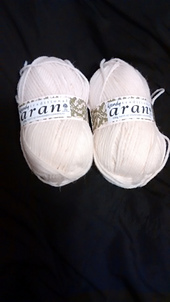 Same yarn, same skein weight and gauge. 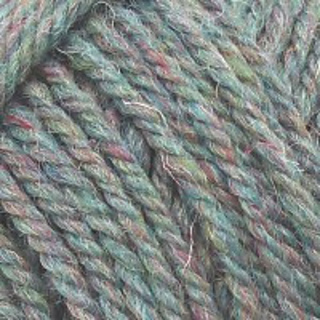 Adjust length of skein on individual stash pages.